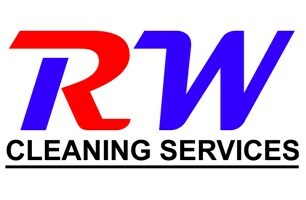 R W Cleaning Services - based in Hedge End, Hampshire. Invoice history based on 211 reviews. All our work is carried out to the highest standard with great attention to detail and at an affordable price. Call us today to enquire about any of our services and become part of the family!